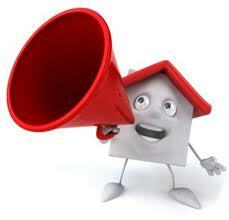 1) Can I still sell my home even if I have only lived there for a short period of time? 2) When is the best time to Sell? 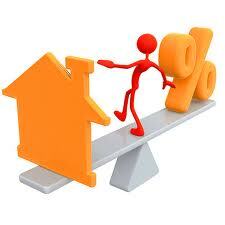 Interest rates are currently at historic lows and are expected to stay low for the rest of the year. Even with low rates, buyers have had difficulty qualifying due to rigid mortgage approval underwriting. 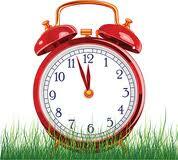 Regardless of the economic indicators, the best time to sell is when the time is right for you! 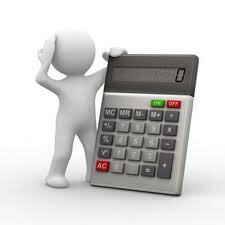 3) How do you determine how much a home is worth? A Comparative market analysis and an appraisal are the two most common reliable ways to determine a home's value. Your Realtor can provide a comparative market analysis, an informal estimate of value based on the recent selling price of similar neighborhood properties. Reviewing comparable homes that have sold within the last 6 months, along with the listing price on current homes for sale, as well as other pertinent information should prevent you from overpricing your home or underestimating its value. A certified appraiser, who is trained to provide the estimated value of a home, determines its appraised value. The appraised value is based on comparable sales, the condition of the property and several other factors. A Home is ultimately worth what a buyer is willing to pay and a seller is willing to accept. 4) Why shouldn't I price my house a little high, since I can always drop the price later? Sellers like to price their homes high, thinking that someone just might pay it! Unfortunately, uninformed sellers often choose the listing agent who suggests the highest list price. If you price your home too high, your home will remain on the market for a long period of time, and will ultimately sell for less money than if it were priced properly from the beginning. 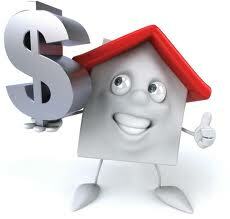 Determining the correct price in which to sell your home is very important in maximizing its value to you. 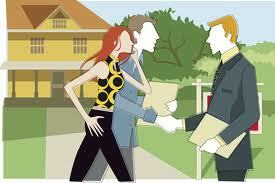 Homes sell at a price a buyer is willing to pay and a seller is willing to accept. 5) Should I be there when a real estate agent shows my home? This is nearly always a bad idea! Sellers think buyers won't be able to see everything, and they need to be there to point out important home features. Most buyers feel uncomfortable when the home owners are present, and it can actually do more harm than good. Buyers often won't even open cabinet or closet doors when the seller is home, and if they cannot view a house comfortably, they'll just move on. If the sellers must be home during a showing, ask them to walk around the block, remain outside or stay in one location, not wander around with the prospective buyer. 6) What do I have to disclose to the buyer? Disclosure laws vary from state to state, even down to the city and county level. If you know it, disclose it. If you try to hide something, it can come back to haunt you in the end. These Home Seller FAQ represent only six of the Frequently Asked Questions About Selling a Home.